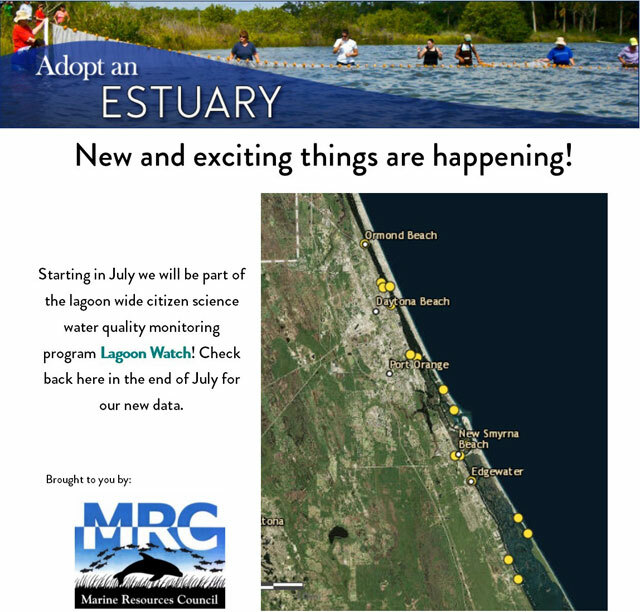 The Adopt-An-Estuary program (AAE) is funded through the Indian River Lagoon National Estuary Program. 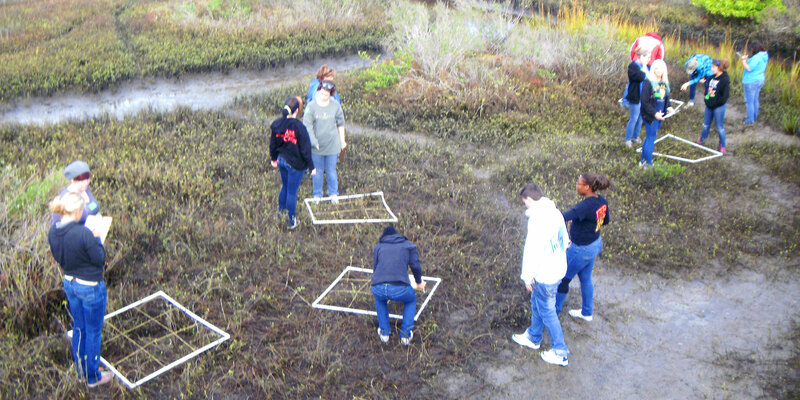 Volunteers will learn how to properly conduct a visual survey, learn to test water quality through a physical/chemical survey and participate in biological monitoring. 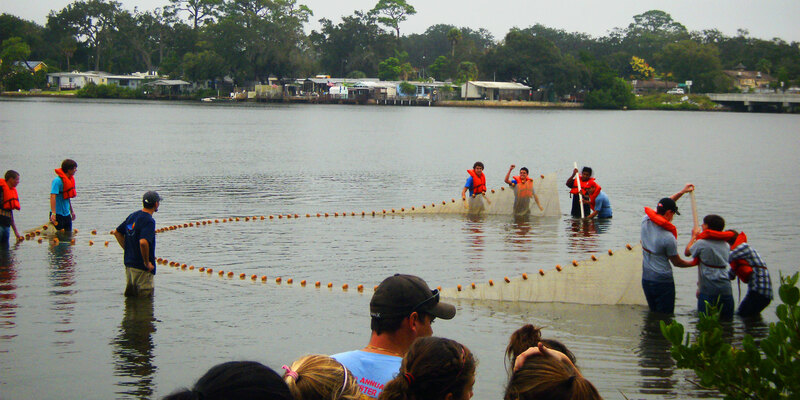 Participating in the AAE program is a great opportunity to learn about a unique and valuable ecosystem while having fun outdoors. Attend a training workshop to obtain the skills and tools necessary to monitor the estuary (*see dates below). Choose your own site and register with AAE Coordinator. The site must be an estuary in Volusia County with public access, or your own property. Monitor once a month for 12 months. HAVE FUN!! Meet people with similar interests. If you are interested in learning more about the program or becoming an AAE volunteer, please attend one of our training workshops. All sessions are open to the public and will take place at the Marine Discovery Center, 520 Barracuda Blvd, New Smyrna Beach, 32169. Each session will include an overview of the program, and step-by-step training on how to conduct surveys. Contact the AAE Coordinator, Jessy Wayles, with any questions about the program or training at jessy@marinediscoverycenter.org. We’ll be updating our local water quality every month, so check out the infograph below to see the latest results!